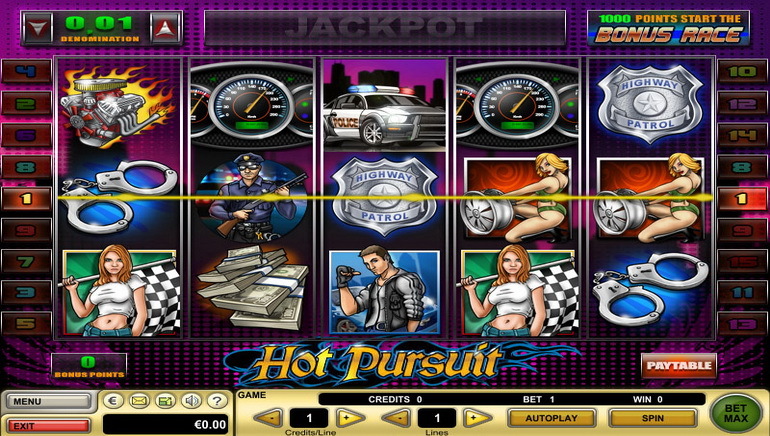 PAF Casino or Play Among Friends Casino indeed gives the player a feeling that he or she is playing amongst friends. Under license by Finland's Åland government, this casino is one of a kind as it distributes profits to organizations to help them with their causes. Social responsibility and projects ranging from sports and cultural, youth, environmental and social causes is the advocacy of this casino. At PAF, one can play for a cause. PAF welcomes players no matter where in the world they are from. 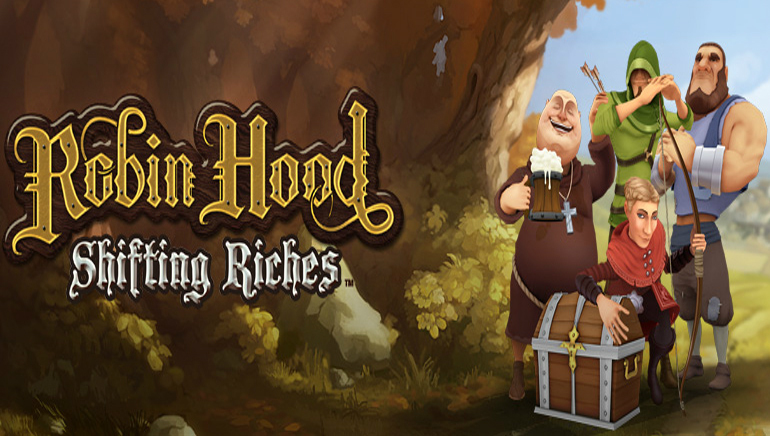 Entertaining and smooth game play, lots of tournaments and promotions plus easy to navigate interface makes for a great ambiance at this casino. With Scandinavia’s very own NetEnt leading the host of online gambling software developers used at PAF Casino, it certainly makes the casino a powerhouse on its own. 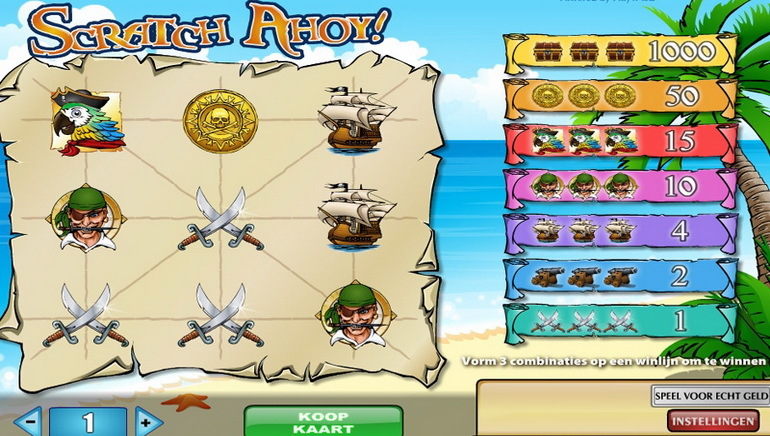 Games can be played on instant play mode or via full casino download mode. PAF Casino has a loyalty club that is commitment and payment-free and is open to all customers. Active players who have played recently for the previous 3 months can participate on arranged monthly competitions which is just one of the perks for loyal customers of PAF Casino. 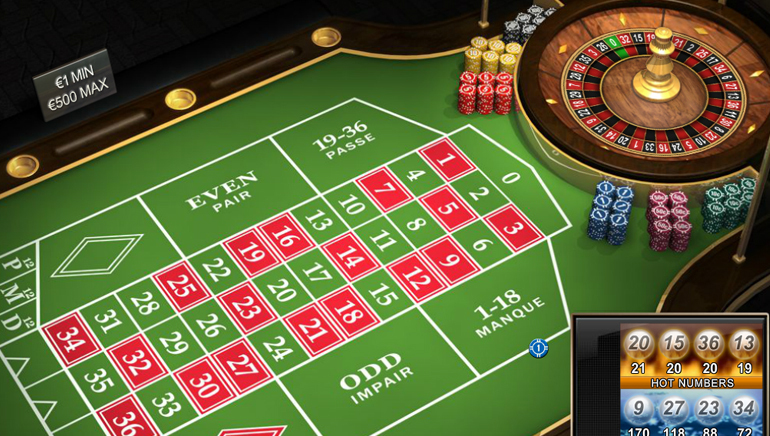 Live Casino is the new offering that the casino has, although players can always have their fill of entertainment and challenge with three main categories of games on the site. 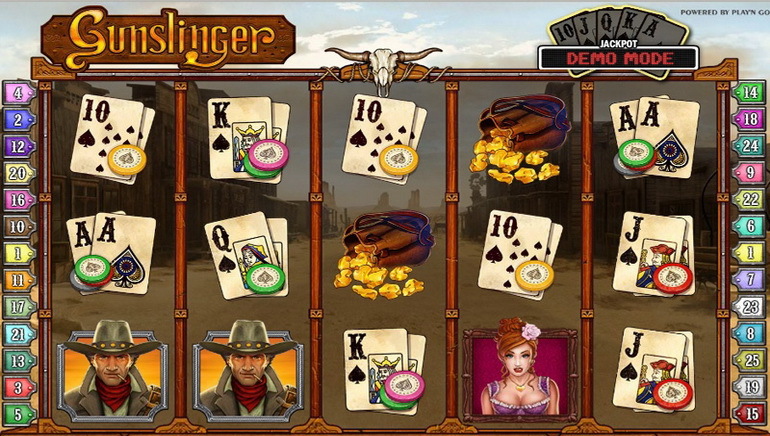 The main categories are Poker Table Games, Blackjack and Roulette and Other Table Games. Live Casino access can easily be acquired with no additional download, just log-in using your site account, create a nickname for the Live Casino and it’s all done.